We love this couple, and their adorably big Cuban engagement story is a real tear-jerker, and one of our favorite featured engagements ever. 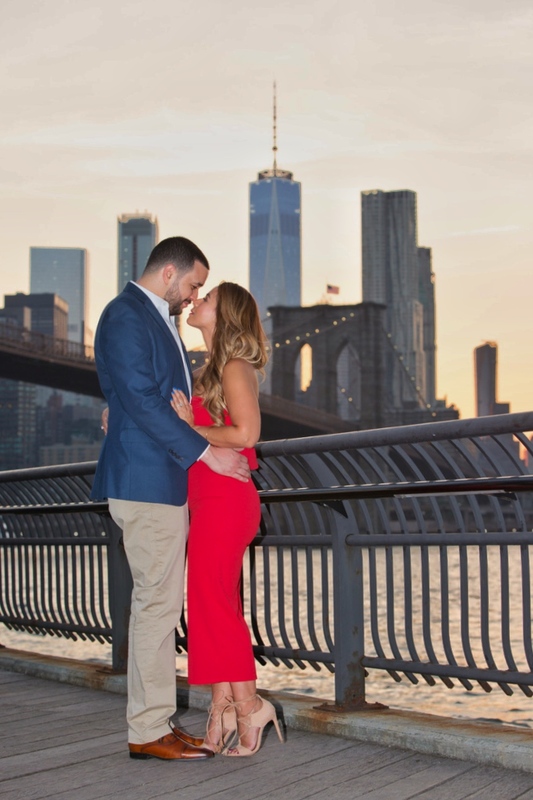 When Cessie Cerrato, a publicist, met Manuel Cabrera, a private wealth manager, in Miami three years ago, they knew it was meant to be. 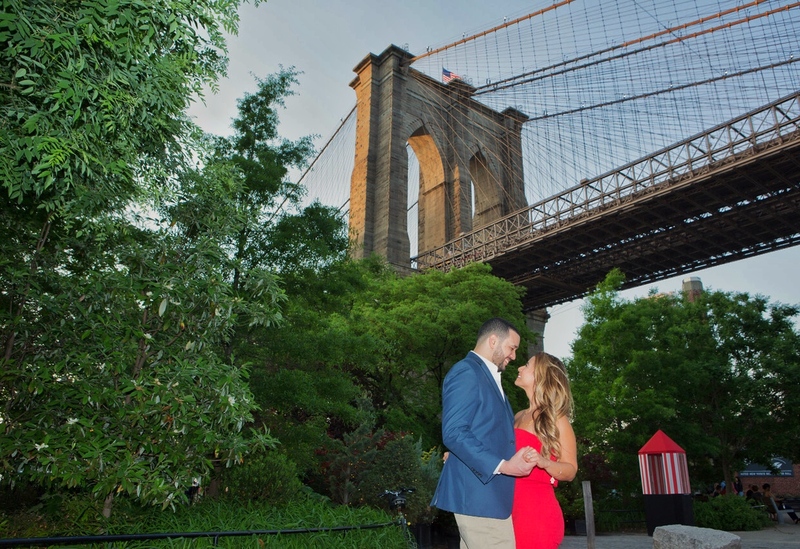 At the rehearsal dinner, Manny ended up seated next to Cessie, and by the end of the night, the two had totally hit it off and ended up dating long distance for six months until he moved to New York City. It gets even more special though — because the two truly feel like their special Cuban engagement story was a gift from Heaven, literally. Cessie’s grandfather had passed just days before the couple met, and his surname was also Cabrera, just like Manny’s.